Sink into the soft pile lining that?ll keep your feet warm and comfy. 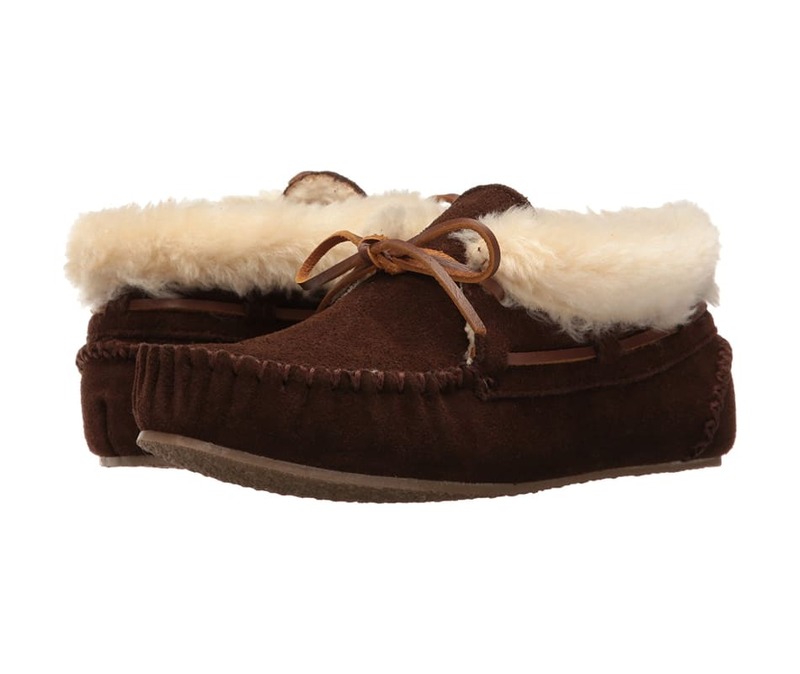 These classic bootie slippers are one of Minnetonka's most popular styles and they make great gifts. Made by hand from genuine suede, these women?s slippers have a thin rubber sole. Leather laces tie up to keep these treats on your feet.